6 stops, 10 desserts, 1 sugar high. 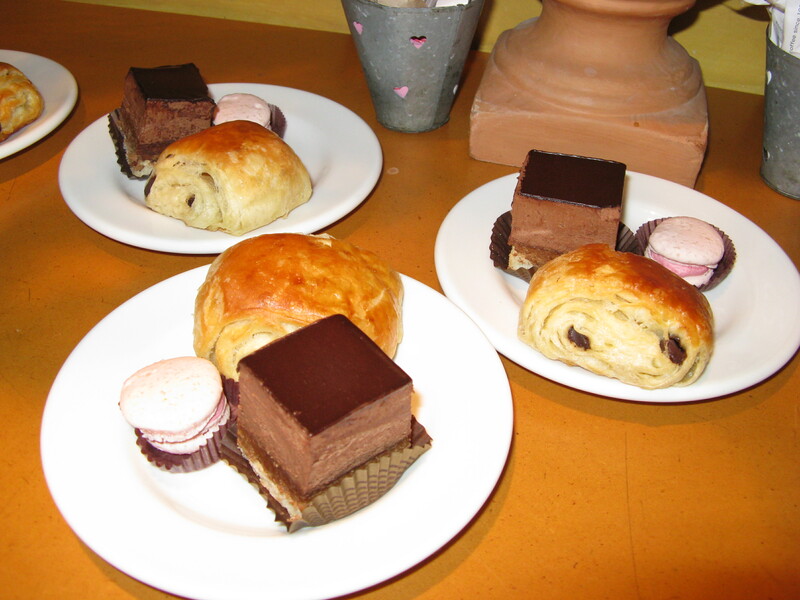 That’s what i experienced July 25, 2011 on Dishcrawl Ottawa‘s first ever dessert crawl. If you’ve attended a North American university, I’m sure you’ve attended a pub crawl, where you went with a group of people from bar to bar, sampling a drink (or more) at each, and then needing to crawl home. A dish crawl is the same thing, but with restaurants (one might also call this a typical evening in Spain!). And with a dish crawl, you might say you need to roll home afterward. Caitlin Carrol and Michelle La Flèche started Dishcrawl Ottawa earlier this summer (see an interview with Caitlin HERE on Ottawa Magazine’s website). They find cool restaurants and dishes and bring together hungry people who want to try something new, cloaked under a veil of secrecy. You walk to each destination, chatting with fellow foodies on the way and as you stuff your face. 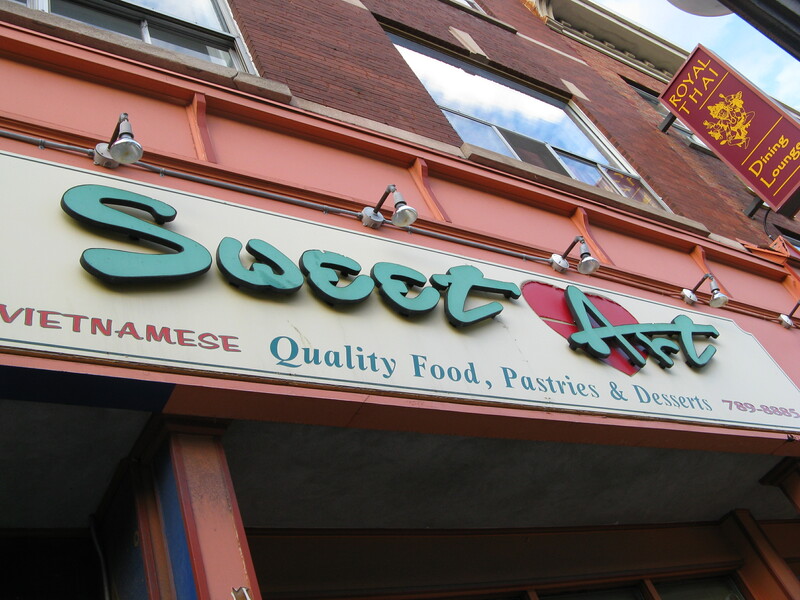 We found out the day before where we were to meet — a corner in Ottawa’s Byward Market. This narrowed down the locations we could visit, but it was still a mystery, as the Market is packed with eateries. About 60 of us split into 3 groups, and we then started sampling. I was lucky to be in the group led by Hilary Duff. 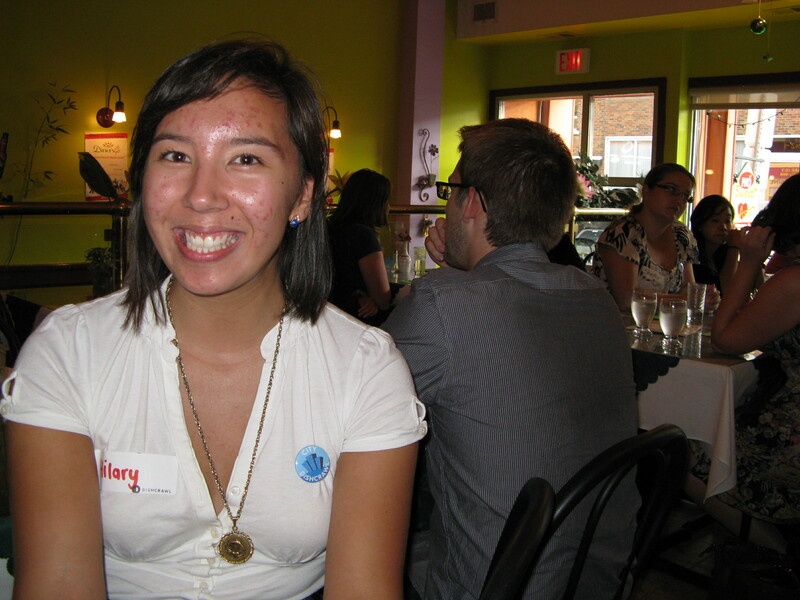 Hilary, well-known in Ottawa’s food and blog world, was an enthusiastic and knowledgeable group leader. (You can read Hilary’s account of Ottawa’s first dish crawl HERE on the Local Tourist Ottawa site). Stop #1 B. Goods Bakery. Dessert running total: 2. 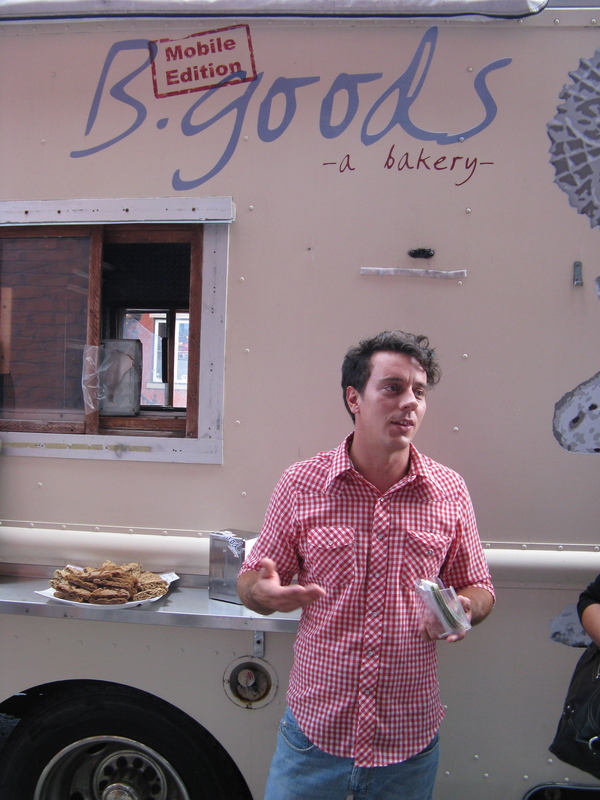 Brad Campeau, the baker, offered us two cookies: oatmeal chocolate chip and molasses ginger, both made with spelt flour. He also showed us his cool truck (which IS the bakery). The cookies were good, but if I’m going to splurge on a cookie, I’m going to choose something less “healthy” tasting than these. The flavours were nice, but I found them both on the dry side. Stop #2 The French Baker. Dessert running total: 5. We were treated to three desserts here — a chocolatine, a raspberry macaron, and a phenomenal Palais Royal (a chocolate hazelnut mousse cake). 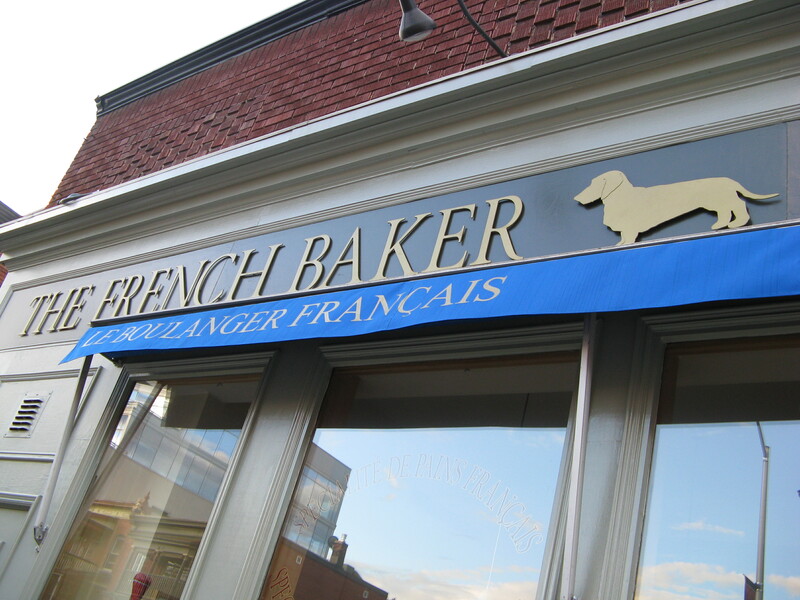 I used to live a half block from this bakery, and can attest to their expertise and commitment to French techniques (watch them make croissants and see how much butter they wrap in there!). They have the best croissants (plain, chocolate, almond and chocolate almond) in Ottawa, and are among my top three outside of France. Stop #3 Sweet Art. Dessert running total: 6 (sort of). This Vietnamese restaurant was new to me (as I always go to Café Indochine for Vietnamese, but I will be trying Sweet Art for dinner). 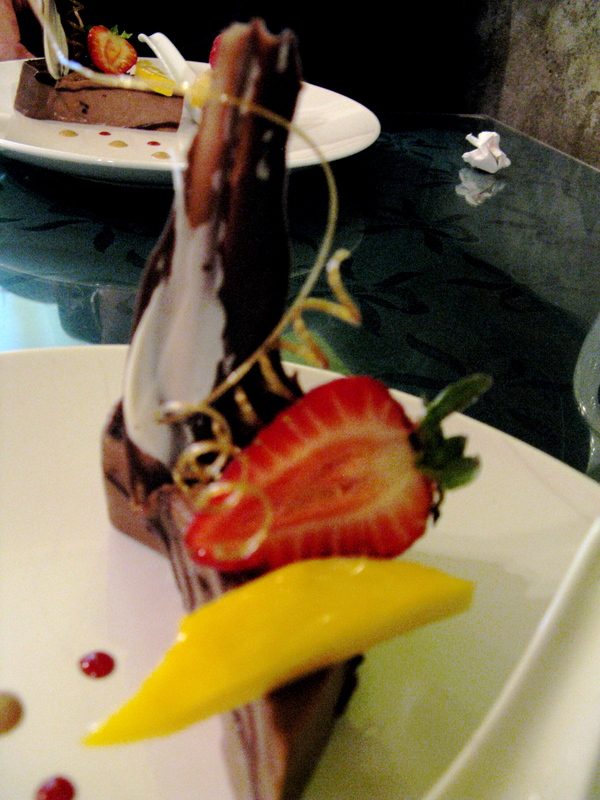 They serve Vietnamese mains and beautiful European desserts. The pastry chef, Nga Luu, wife of the owner, is an artist and extremely talented. Her plates were by far the most beautiful of our dish crawl. They included flowers (with shaded colours!) painted on the plate and a caramel spiral (I need to learn how to do this). 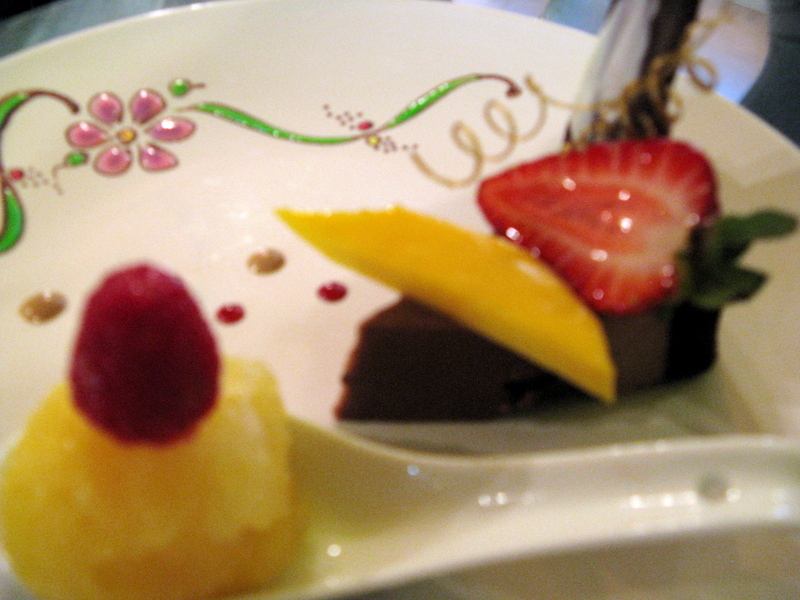 Each plate also held a tasty granita (lime passionfruit), a delicious chocolate paté with chocolate decorations, and fruit that was at its peak of perfection. There was a lot on the plate (I think it still counts as one dessert), but it all worked very well together. If you need a fancy cake to impress, Sweet Art is the place to order it. (I think, though, that Sweet Art would attract more customers with a more descriptive sign outside). Stop #4 Piccolo Grande. Dessert running total: 7. We got to make our choice of any of their many flavours of gelato — I chose passionfruit. 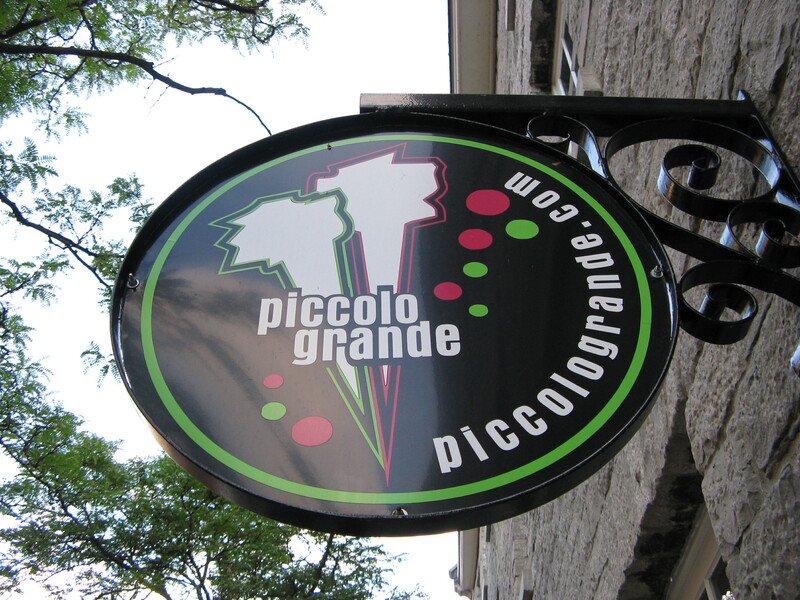 I’ve always been a big fan of Piccolo Grande (in fact, after discovering it on a university visit to Ottawa, I decided this would be a good place to live!). Stop #4 was an opportunity to have a bit of a palate cleanser before our next desserts — Piccolo Grande’s fruit-flavoured sorbets refresh and revitalize the taste buds (I love their sorbets best, especially raspberry and strawberry kiwi, and their chocolate orange gelato is also amazing). 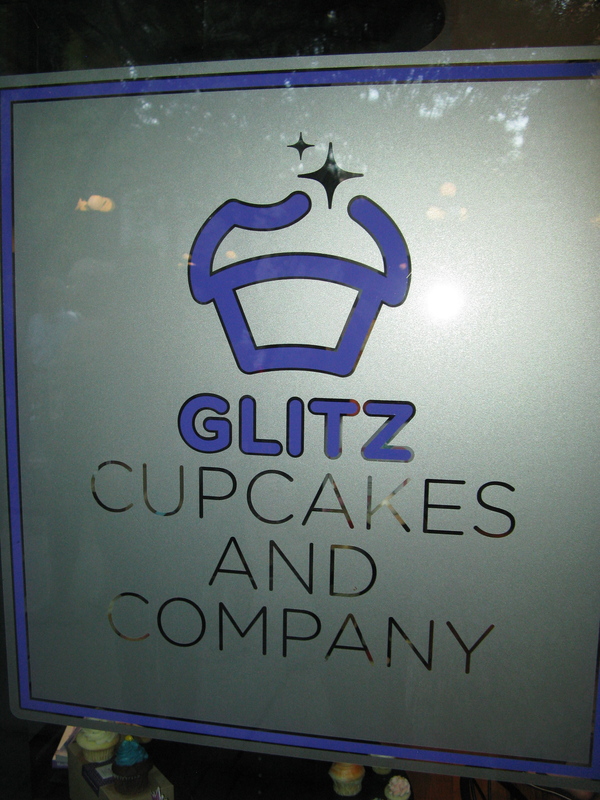 Stop #5 Glitz Cupcakes and Company. Dessert running total: 9. Another shop that was new to me. Glitz is one of the many new Ottawa cupcake shops (which are cute and have tasty treats, but I wonder how many cupcake shops one city can sustain….). 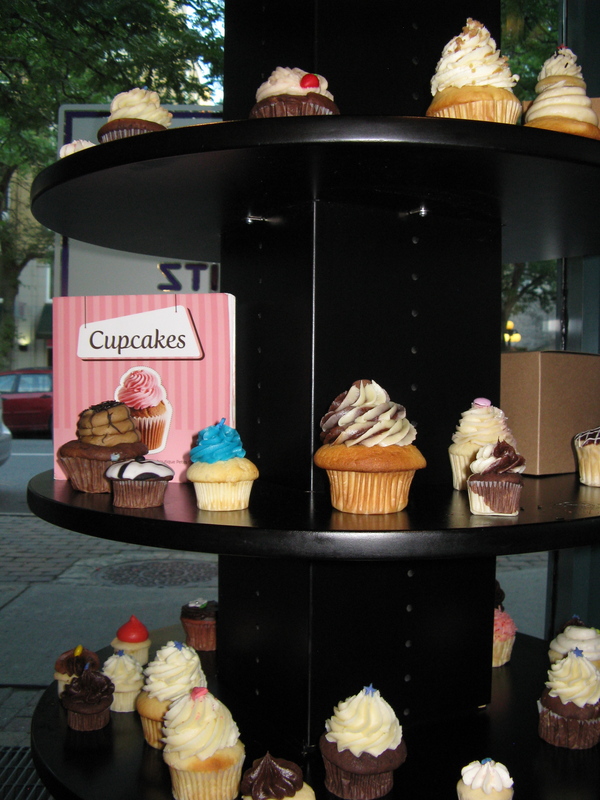 Glitz specializes in mini cupcakes, and owner Vanessa D’Amours-Chénier let us choose two to sample. I chose blueberry, which had great flavour and tartness, and chocolate butterscotch (which I saved to eat later: it was also good, the cake moist and fudgey, and the buttercream caramely). As we walked from Murray toward York on our way to our last stop, I was convinced we were going to Sidedoor for their incredible doughnuts. No luck. Next time! (See my review of Sidedoor HERE on the Local Tourist Ottawa site – the chefs here really know what they’re doing). 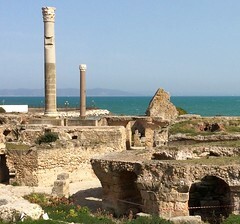 Now, the Courtyard was at a disadvantage being last on our list — our eyes were all slightly glazed over with sugar, and there were a few people craving protein, salt, and maybe a little pepto. 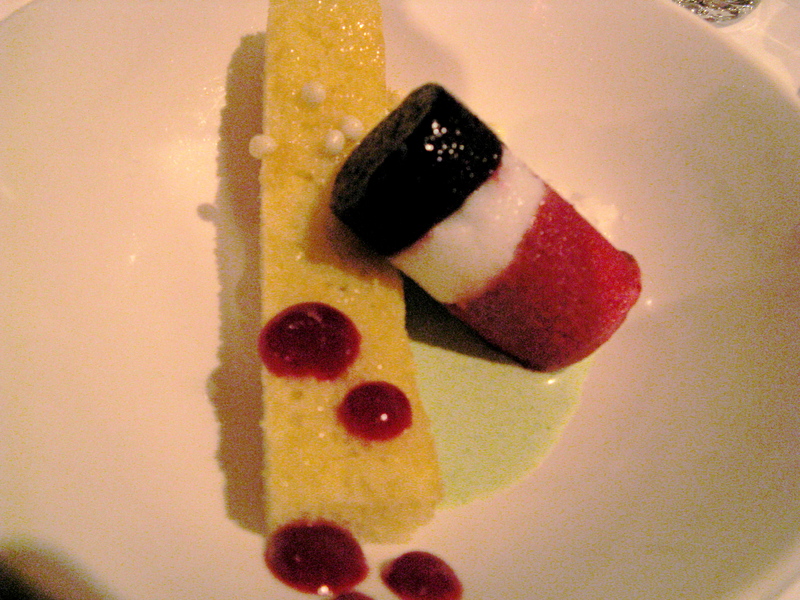 I, on the other hand, was eager to try a sweet dish at this restaurant, which has gained a great reputation since Chef Michael Hay took over in 2008. But I think the pastry chef was a little too eager to show off his very fine skills. The plate had too much on it and was unnecessarily busy. I enjoyed the lemon snow immensely, which offset the fresh blueberries well. The three flavours of gelato — blueberry, aloe and raspberry-cherry — were beautiful, the vanilla sponge cake light, and the strawberry-rhubarb coulis bright. The dessert was more than complete at this point. But also on the plate were a mint (basil, or was it thyme?) sauce and white chocolate “pearls”, and these made no sense at all, at least for my palate. This was the dessert equivalent of kitchen sink nachos. Well, clearly it was me who won by trying all these great places and desserts. But if a dish crawl is a contest to see which dish is best, the hands down winner here was the French Baker’s Palais Royal — and keep in mind I don’t even really like this type of cake! The flavours and textures individually were fantastic, and they way they all pulled together was exceptional. This is a must-try. In a nanosecond. How awesome is it to eat so many sweets in one night and not have your fellow guests raise an eyebrow at you?! The only thing I would do differently is a) bring a bottle of water with me and b) bring a discrete bag with a few tupperware-type containers so I could bring home some treats to enjoy later. I look forward to trying a dinner dish crawl too, where I will, I hope, avoid the sugar high, and then the inevitable crash, of last night. Have you been on a dish crawl? What did you think? Do you have Ottawa restaurants to suggest for a future dish crawl? Great Post! 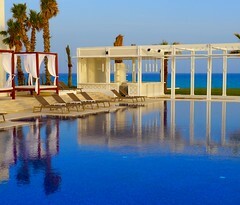 We just created a page for our restaurant. Awesome stumbling upon your page! Excellent write up! Thank you so much. We love reading about our Dishcrawlers experiences and we hope to see you again soon.